You are here: Home / Gifts / Upcoming Bloggy Goodness & Stay Tuned For A Giveaway! Upcoming Bloggy Goodness & Stay Tuned For A Giveaway! Dear Creatives, I wanted to share a few upcoming things I’ll be sharing soon. A few items I have photographed for spring, some projects I am working on & a craft or two. Then I’ll be doing another review & this time it will include a giveaway from CafePress! Have you heard of Cafe Press? 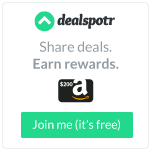 Cafe Press is an online marketplace where you can shop designs or make them yourself! From fun tee shirts to stickers, wall art to stationary…. You can find cute recycle shopping bags like this one or even purchase a design like this in a messenger bag or beach tote. Not only perfect for Earth day, but taking care of the Earth everyday by bringing your own bags to the store. Let’s say you are having a event or walk for Earth day or something else you can purchase or create your own banners, bumper stickers or hoodies & sweatshirts. 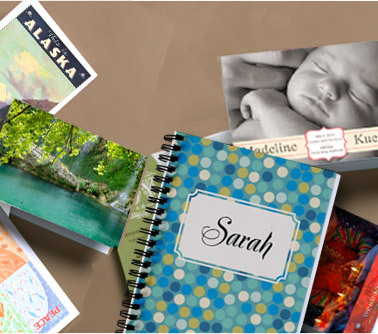 How much fun would it be creating your own personalized gifts is with Cafe Press! I can’t wait to purchase or create my own & share my review with you, along with the giveaway! Stay tuned for the upcoming review & giveaway coming soon! I don’t think you’ll want to miss this. Be sure to subscribe or follow along any of the ways! I probably will have a hard time narrowing down what I would like to pick for my own design. I have several favorite photographs from my nature to floral photographs or I’d consider a few of my acrylic paintings. I’d love to see any of them on canvas, a print or a note pad. Useful items I’d consider would be perfect for iPad or iPhone covers. Have you ever checked out or made something at Cafe Press? Disclosure: I will be reviewing Cafe Press & may be compensated for my future review.